Today there are many dental procedures that have been engineered to treat and ultimately save damaged teeth. There are, however, situations where considering tooth extraction is the only viable option in order to preserve good oral health. Severe tooth decay and damage is often the primary concern facing patients. However, wisdom teeth removal is quite common and offers a number of benefits for the patient. While the idea of tooth extractions is enough to send many into a tailspin of worry, it needn’t. In our clinic we offer our patients stress-free and pain-free tooth removal procedures. With an experienced gentle touch and the right equipment to ensure your comfort, you’ll find our clinic to be the right place to help you restore the health of your mouth. Simply put, extracting a tooth removes it entirely. Any damaged tooth above the gum line is removed. The tooth structure below the gum line, along with the entire attached root system is also removed. A tooth that has been extracted by your dentist cannot be re-attached. There are occasions where healthy adult teeth that have been knocked out may be successfully implanted. Decay in a tooth is the primary reason that tooth extractions are done. Severe damage to the tooth is another reason that an extraction is often needed. Wisdom teeth removal is often needed in order to resolve a number of oral health concerns. Perhaps the wisdom teeth are impacted and causing pain. Or perhaps removing them is necessitated so that additional space in the mouth is possible when orthodontic solutions are being explored. Wisdom tooth extraction is one of the more common reasons for tooth removal treatments. 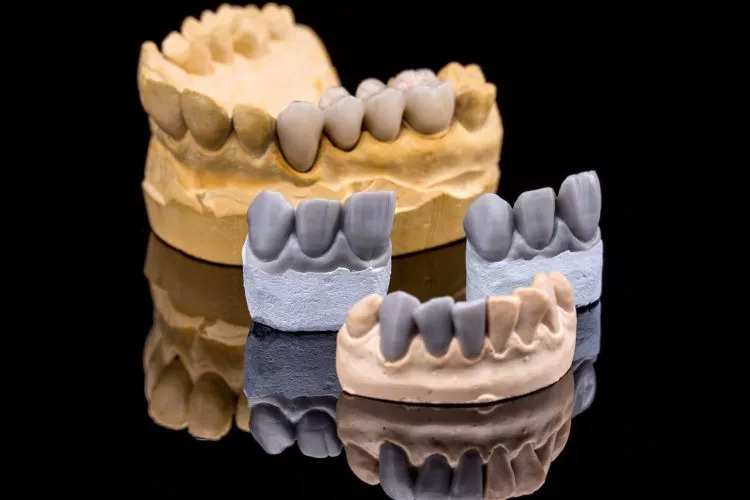 Overcrowding, most often associated with molars, is an issue that can be resolved by removing the problematic teeth. Infected and impacted teeth can cause a lot of pain for patients. They can also lead to the potential for other healthy concerns, up to and including heart problems. Are there any other options to tooth extraction? If your wisdom teeth are responsible for other dental concerns, then there really are no alternatives to consider. 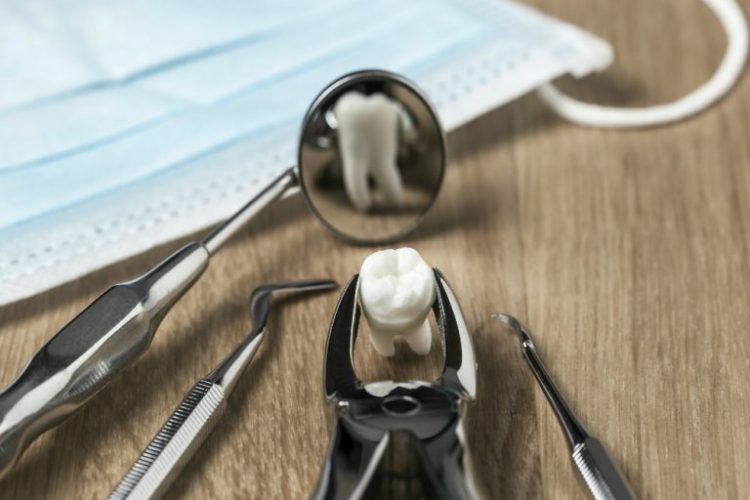 Wisdom teeth removal can actually prove to bring with it a number of benefits for those who’ve been struggling with repeated infections and decay in these molars. 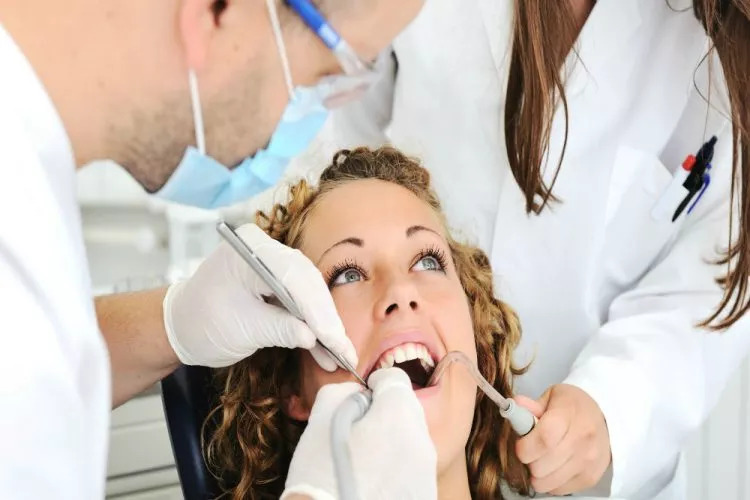 You will find that our experienced dentists are focused on the preservation of the natural tooth. Surgical tooth extraction is typically the last resort. 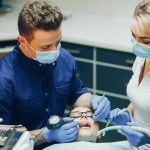 If a root canal treatment can help to preserve the structure of a natural tooth, then that will often be the first treatment offered to a patient. 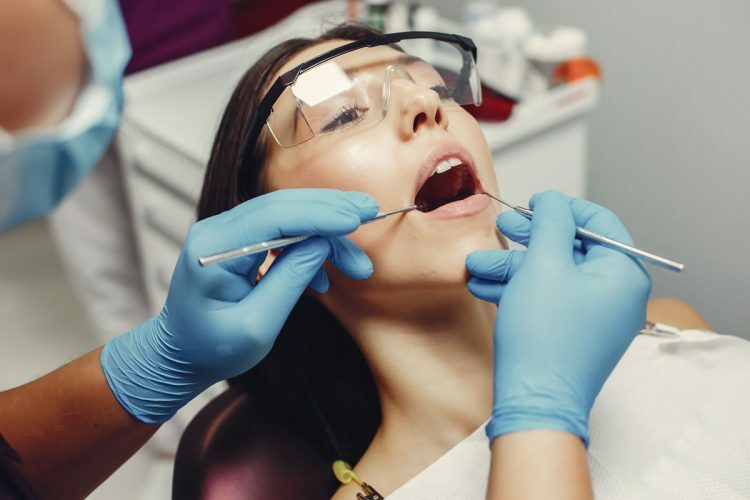 Teeth that have extensive decay and that cannot be salvaged with a filling or root canal therapy, are better off being completely removed from the mouth. 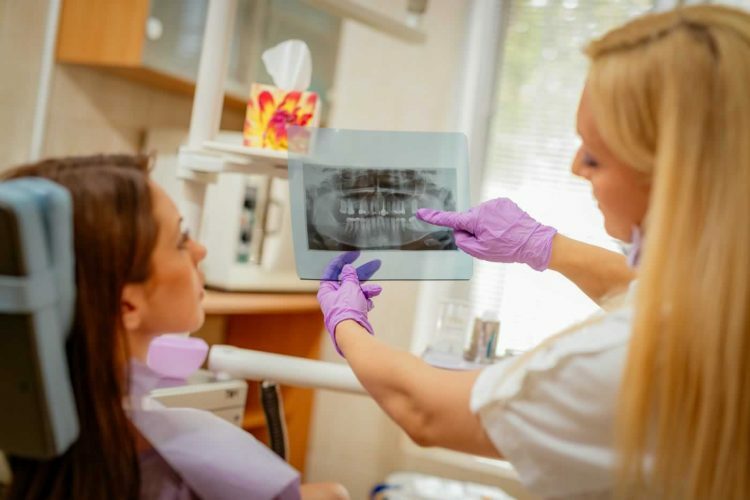 What happens during a tooth and wisdom tooth extraction? It might sound like it will be a painful procedure to remove a tooth. Prior to the extraction, your dentist will ensure that the tooth and surrounding gum tissue are completely numb. Patients should feel little more than pressure during tooth extractions. During the procedure, the dentist will grip the tooth firmly using specialised tools. The tooth will be rocked back and forth with the specialised tools. This will result in the socket widening slightly and the roots loosening. After a short amount of time, the tooth should be pulled free from your mouth. 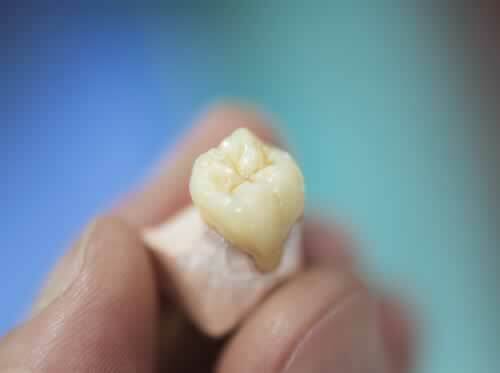 There are some more complicated extractions where the tooth could prove to be somewhat stubbornly set. In these situations, the dentist may need to break up the tooth and remove it in pieces. While this may sound like something that’ll be painful and cause more discomfort, it’s quite common. When teeth are anchored well, have curved roots or are impacted, it becomes necessary to take additional steps during the extraction. During the entire procedure you should feel only the slight pressure of the tooth being manipulated. After surgical tooth extraction patients may be wondering what type of healing they can expect. The good news is that tooth extraction healing is often swift and uncomplicated. Following after-care instructions will ensure that patients avoid a painful condition known as dry socket. What are the advantages and disadvantages of tooth extraction? While every effort should be made to preserve the natural tooth, it can prove to be more beneficial to remove it completely. This can help to prevent problematic and repeated infections, and of course help to eliminate pain that patients may have been feeling from that damaged or decayed tooth. Another advantage is that removing damaged teeth can help to avoid the spread of decay and infection. Infection from the tooth could spread and enter into the blood stream. It can lead to the potential for sepsis, and also irreversible heart damage. Once a tooth has been extracted, unless it has been extracted to make additional room in the mouth, it will need to be replaced. Gaps between teeth can lead to shifting of the other teeth and can also lead to bone loss in the jaw. 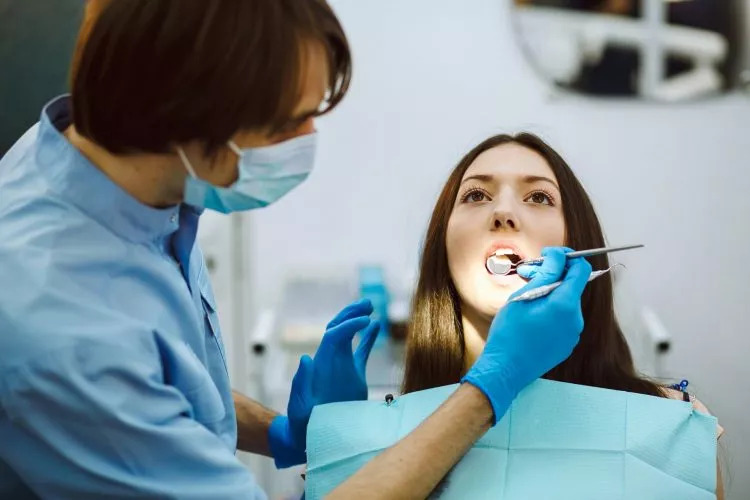 Working with your dentist, you can work towards a solution to replace the extracted teeth so that it need not prove to be a disadvantage to remove damaged teeth. 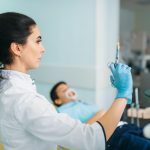 What is the cost for tooth extraction? Tooth extraction cost can vary based upon a few related factors. 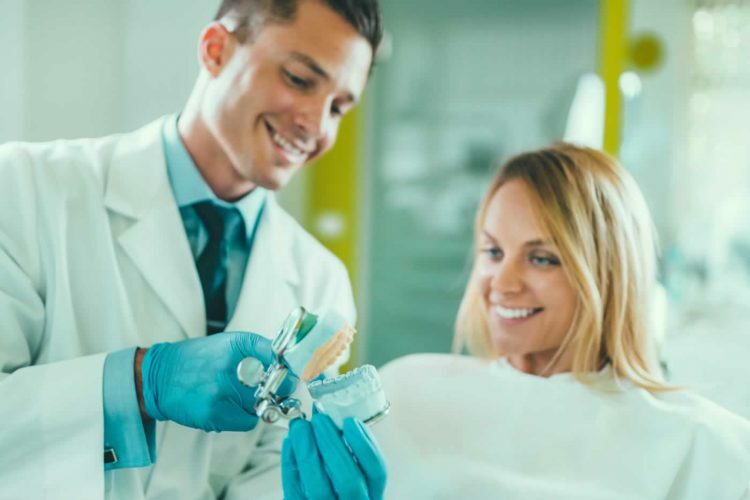 At Crown Dental we have years of experience working with patients to offer the right dental treatments to meet their unique needs. If you are in need one or more tooth extractions in Dublin, you’ll find that our clinic offers very competitive prices. We have great successes with tooth extractions and wisdom teeth removing. Review our pricing chart or call to make an appointment. If you are struggling with severe tooth pain or you have a lot of damage in some of your teeth, then don’t delay to reach out. Call our clinic or make an online appointment.